Starting at OOBE in March 2019, Emma brings 14 years of experience of the environmental services industry to the role. Emma studied in Manchester and having finished her degree and post graduate in landscape architecture she returned to the north east to marry her school sweet heart. 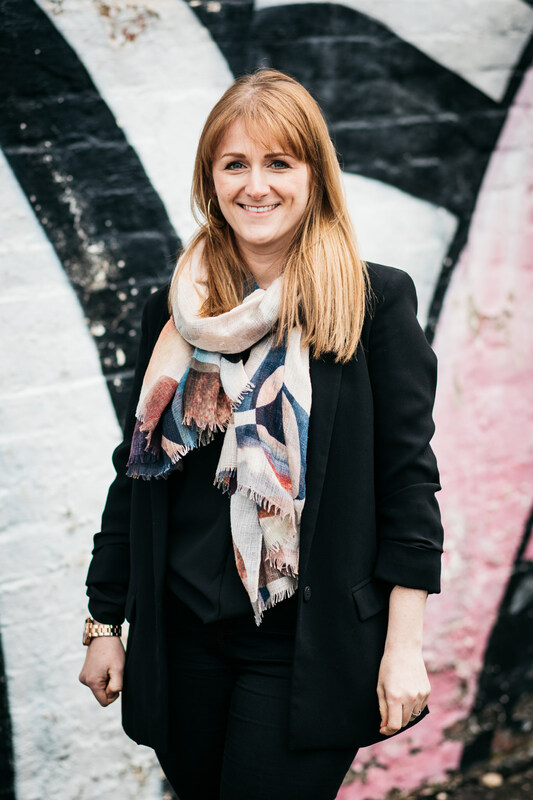 Skilled in Landscape Architecture and Urban Design Emma has a proven track record in delivering Urban Regeneration, Public Realm, Education (Higher Education, BSF, PFI and PSBP), Healthcare, Residential and Leisure Projects. Emma has a keen interest in sustainability and green/blue infrastructure and is passionate about developing bespoke landscapes on both macro and micro scale. Emma believes good detail design is crucial to any environment or landscape. A key element which she brings to any project is her passion for high quality design, tailored to meet not only the client’s but the end users’ needs and aspirations. An approach which has proved invaluable on previous projects she has worked on. In her spare time Emma can be found either spending time with her young family or sitting behind her sewing machine reupholstering furniture, making clothes or soft furnishings. She also loves to draw; most recently producing images of animals for a local company who produce touring natural history exhibitions.